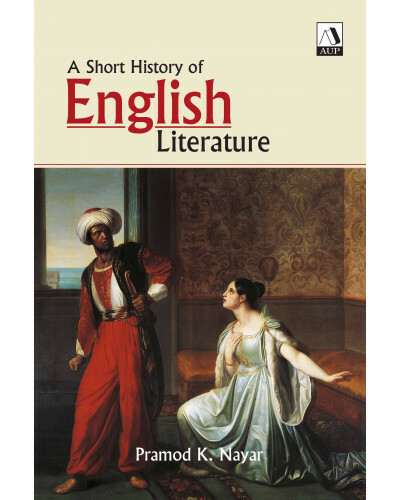 This book is a comprehensive survey in chronological fashion of the major periods, authors and movements from Chaucer to the present. 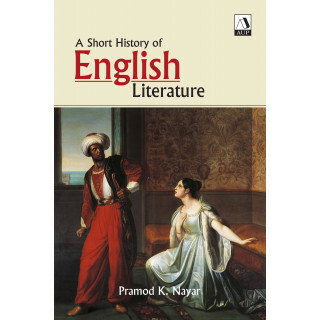 Written for undergraduate and postgraduate students in South Asian universities, this book locates the authors’ genres and developments within their social political and historical contexts. 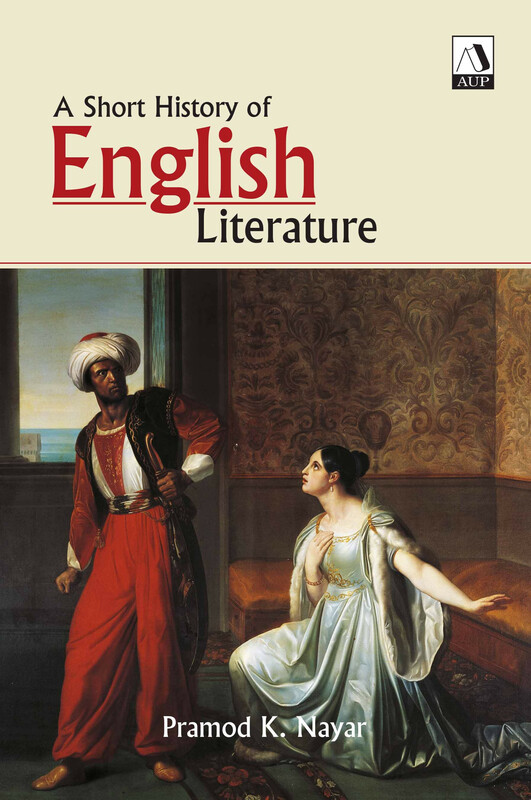 Informed by contemporary literary and cultural theory this account also prepares students for further explorations in particular genres and periods in English literature.